A superb salon with friendly and professional staff. I have never had a cut or colour I didn't like. The staff are creative when you are out of ideas and equally excellent at making your own ideas a reality. 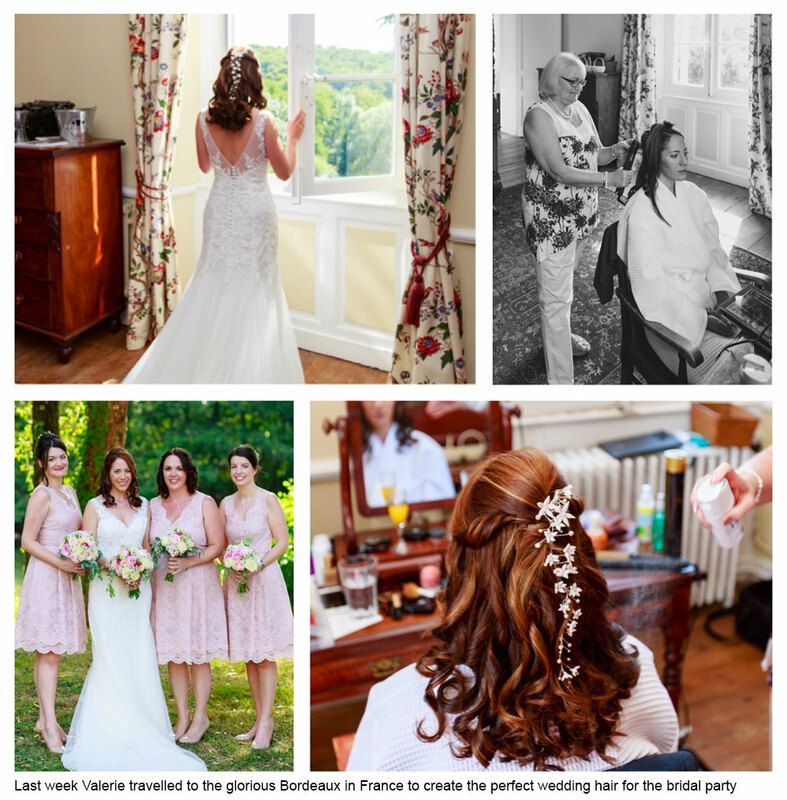 I was so pleased with the look they gave me and my bridesmaids for my wedding - a great finishing touch to the day. Love it here! 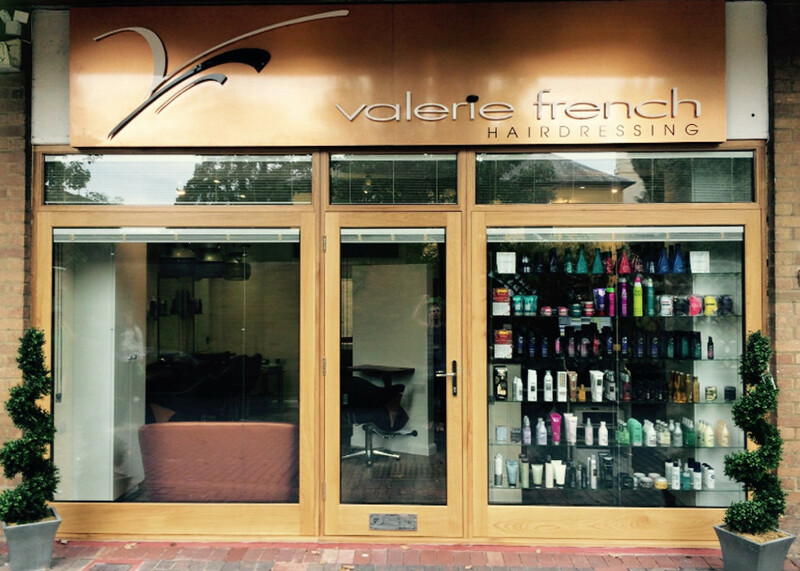 The Staff at Valerie French are always friendly and make you feel welcome. Both styling and colouring are carried out to a very high standard and they always give excellent advice and suggestions. I always leave feeling 10 years younger than when I went in and always receive compliments from friends following an appointment at the salon. Wouldn't let anyone else do my hair!